It is with utter sadness and regret that I make this post. 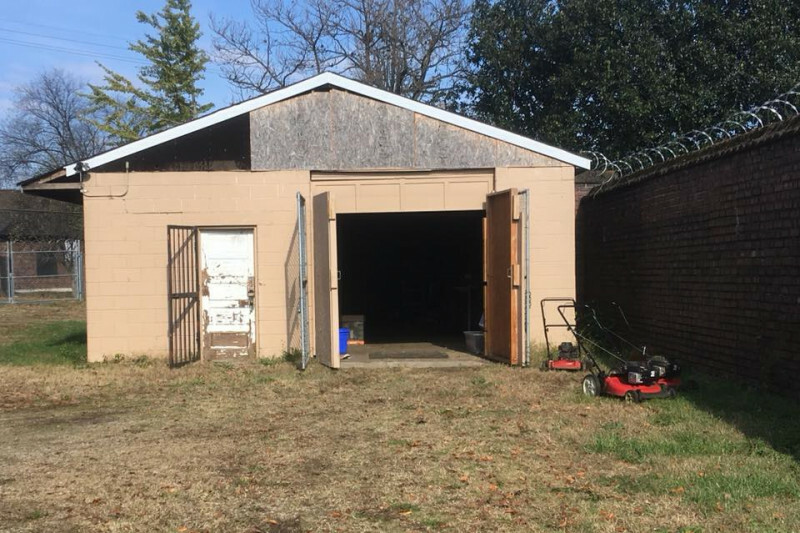 Within the last 24-48 hours, the garage that the Friends of Eastern Cemetery has used to store our equipment has been broken into. The equipment that we have worked so hard to raise money to purchase, because we so desperately need it, has been stolen. This loss is not only heartwrenching, it is devistating to us as an organiation. We depend on it to serve Eastern and our community. Without our tools, Eastern will return to it's former state of abandonment and dispair. We now have almost nothing. -Two walk behind string trimmers and several other things. Any help you can give us would mean the world not only to us, but to the families and friends of those who have relatives buried in Eastern.